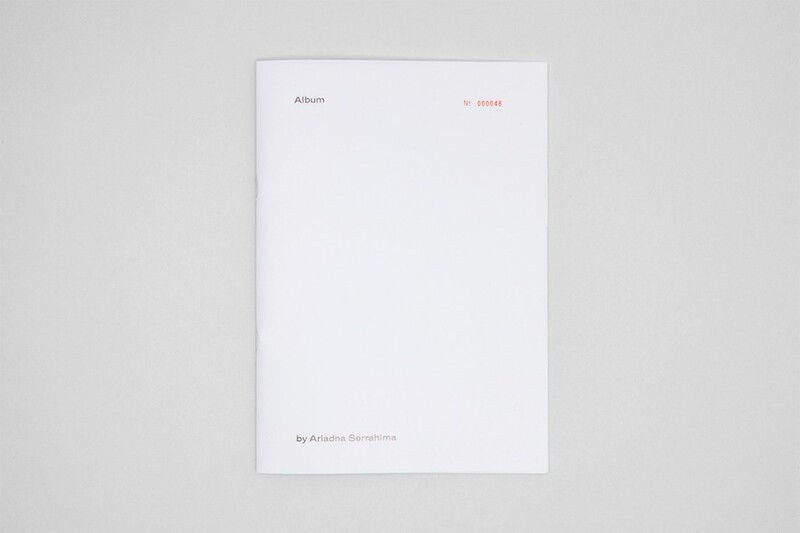 “Album” is part of a series of books. 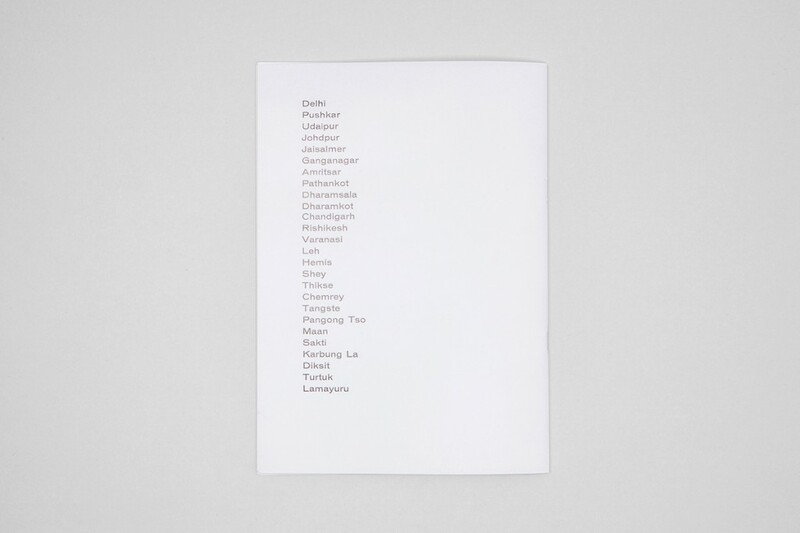 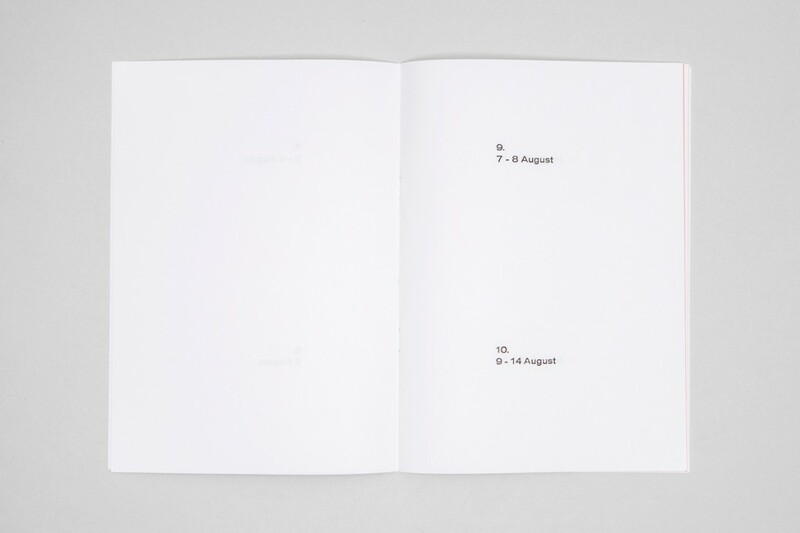 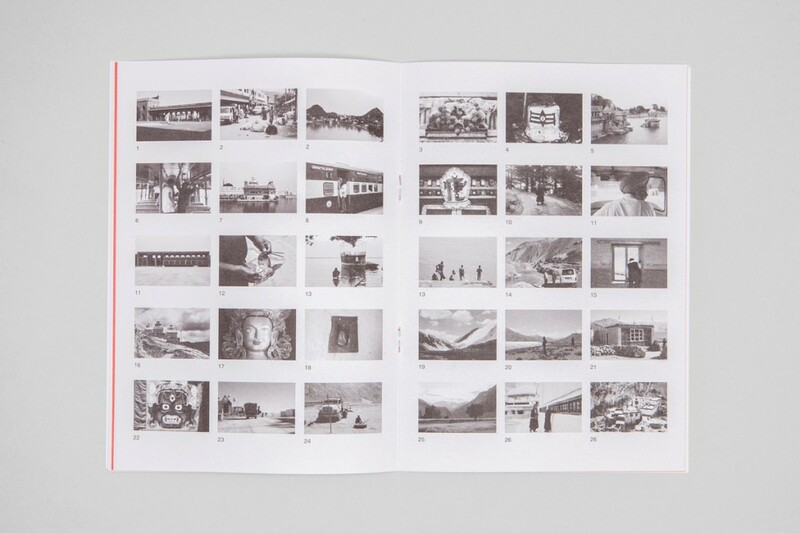 Each book in the series corresponds to an action that develops through typographical and image work. 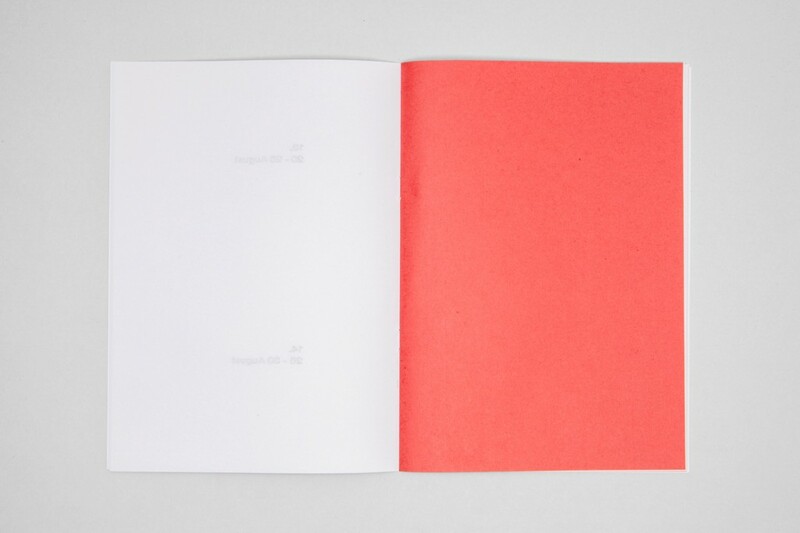 Each book is a performance in itself. 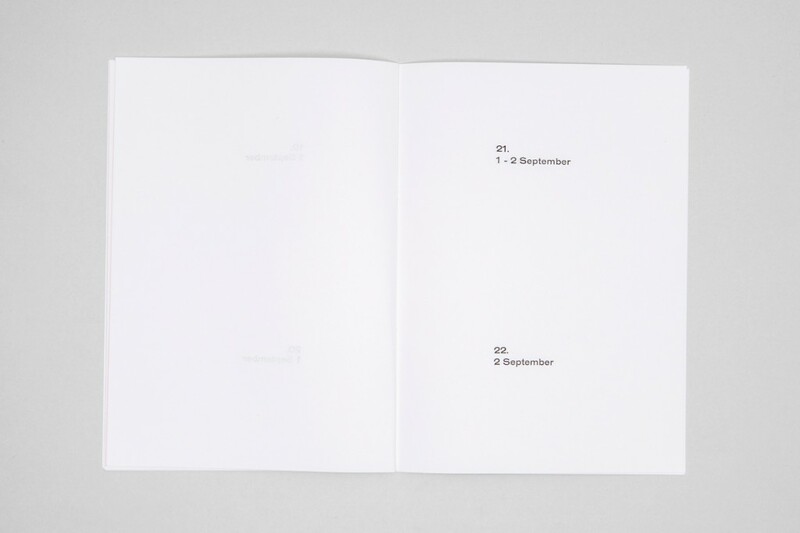 “Album” measures an experience through the counting of days.